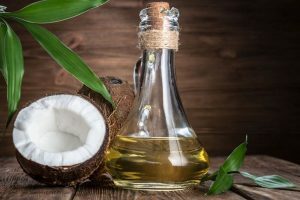 Ever wondered about the different ways in which coconut oil can be used? Have you ever been just too busy to take care of your hair? When the hormones kick in during your teen years, taking special care of your hair will help you in the long run. This winter, Care for your scalp. Use some effective home remedies and stay dandruff free. 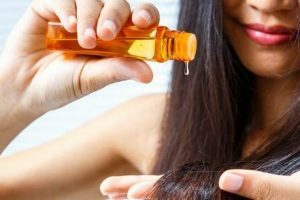 A few tricks on buying hair oil and oiling the hair can improve your hair condition. The right hairdo can give you a diva look, but styling up your hair can be quite difficult if you have dandruff. Get Gorgeous: What you eat is what you see! Having a well-balanced diet is a must by any age so pay attention to what you eat. Follow simple hacks on nailcare, stick to the do's and don'ts, and have healthy and beautiful nails.